Really enjoyed that! Both speakers were very informative and entertaining, but too little music! Can’t you make the podcast longer? Another couple of hours would do it!! 🙂 Blessed be! 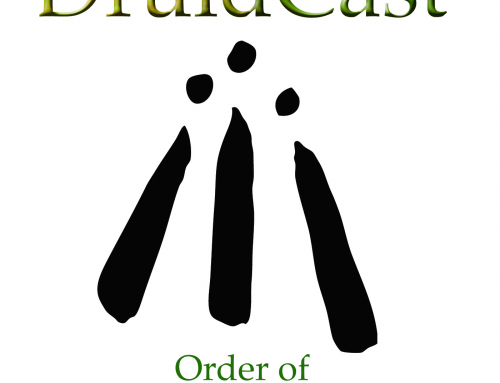 Having trouble with this months druid podcast. No sound cloud? Makes me sad im not able to listen to this episode. I finially downloaded the podcast. It was so wonderful, loved the interviews so much. Also loved the story. The band that playedin the beginning of the podcast was so beautiful, what is the name of that cd? I would love to have a copy of that so beautiful! Thank you so much for another wonderful podcast! Blessed be and happy mabon to all!